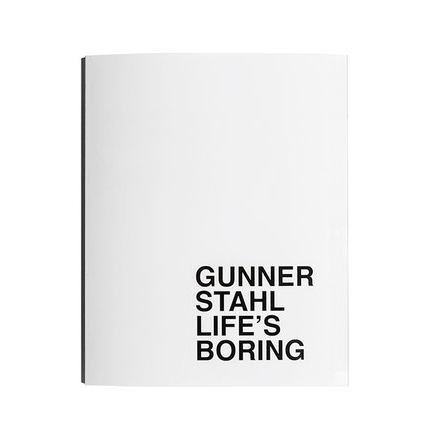 "Photographer Gunner Stahl has been our radar for a while. 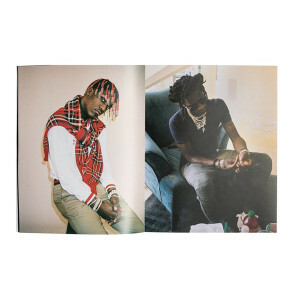 Over the summer, we carefully obsessed over an exhibition of his work titled “Portraits 2013-2016,” which was a summation of his intimate shots of pretty much every rapper in the game. 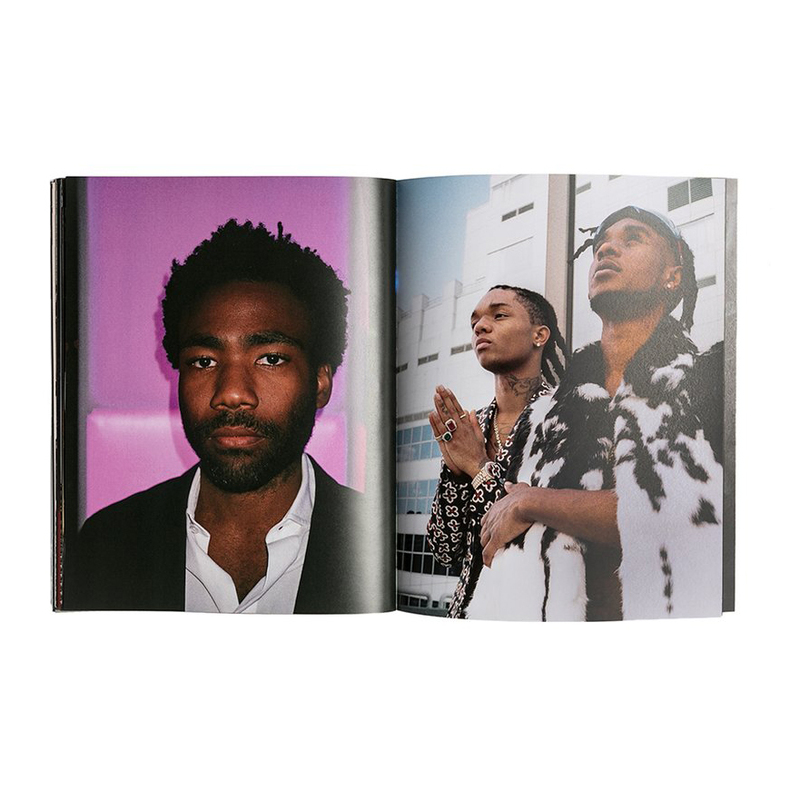 A similar subject is brought to light in “Life’s Boring,” a new zine from the photographer that features never-before-seen shots of (you guessed it) nearly every rapper in the game. The zine, the title of which could not be more ironic, stars everyone from Drake to Childish Gambino to Tyler, the Creator to 21 Savage among its pages. 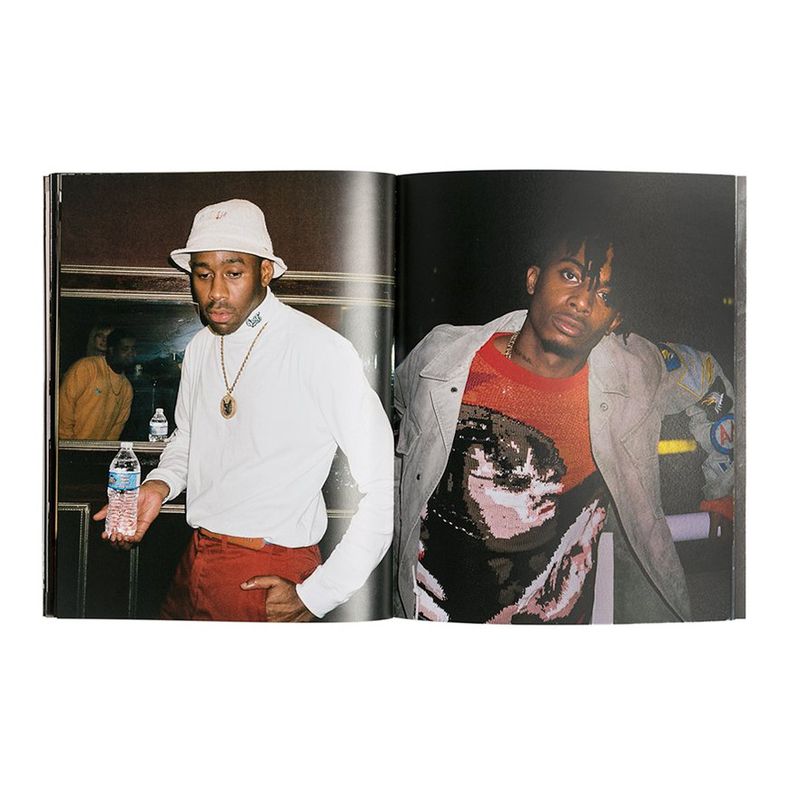 Also included in the zine are illustrations from graphic designer Irwan Awalludin, a frequent collaborator with Rae Sremmurd." 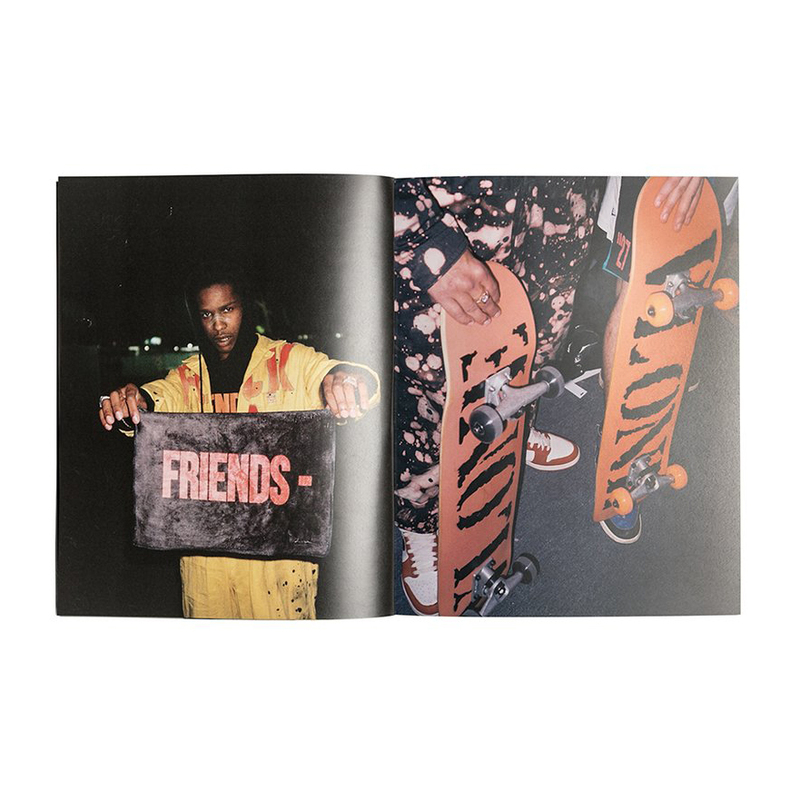 - Jake Boyer, Highsnobiety Magazine.